20798 Pt. 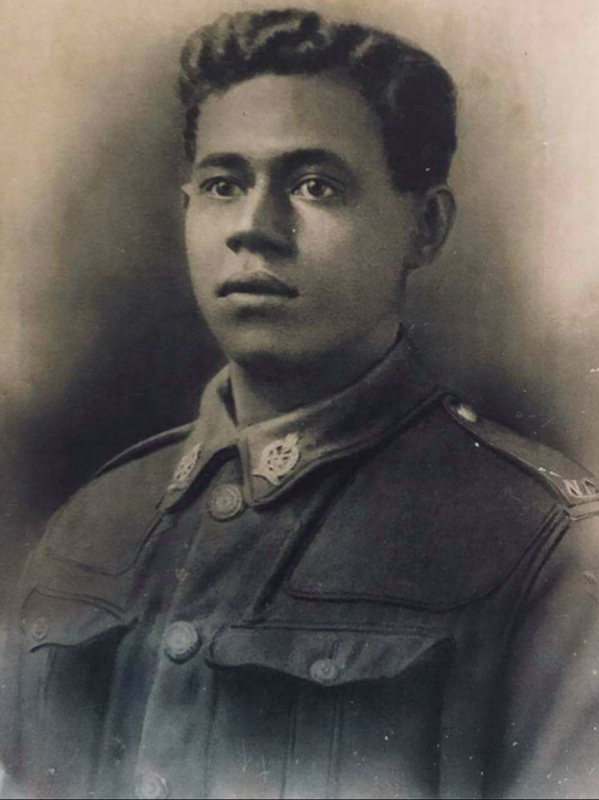 Philip Tui Andrews served in the New Zealand Pioneer (Maori) Battalion during WW1. He is buried in the Andrews Family Cemetery, Kasavu, Savusavu, Fiji Islands. His brother 19460 Pt. William Wilson Andrews also served with New Zealand Pioneer (Maori) Battalion. He died on a Sunday, 20 January 1918, WW1. Buried in Mazargues War Cemetery, Marseilles, France.